After successfully heralding education for girls, Samaj decided to extend the same facilities for boys. 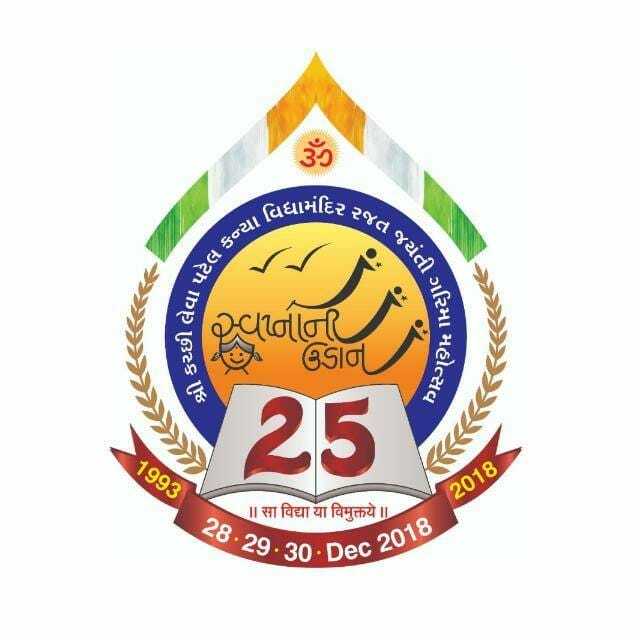 Shree Kutchi Leva Patel Kumar Vidhyalay was established in 1998. It is named R. D. Varsani School in memory of Ratanbai Devji Varsani of Samatra, the largest donor. It started with six classes of the secondary section (Std. 8). Today it caters for primary, secondary and general and science streams of higher secondary. The number of students at its zenith were 1048. It has 850 students on its rolls today. Samaj established Shree Kutchi Leva Patel Kumar Vidhyadhamin 1989 to provide boarding facilities to the boys attending R. D. Varsani School. 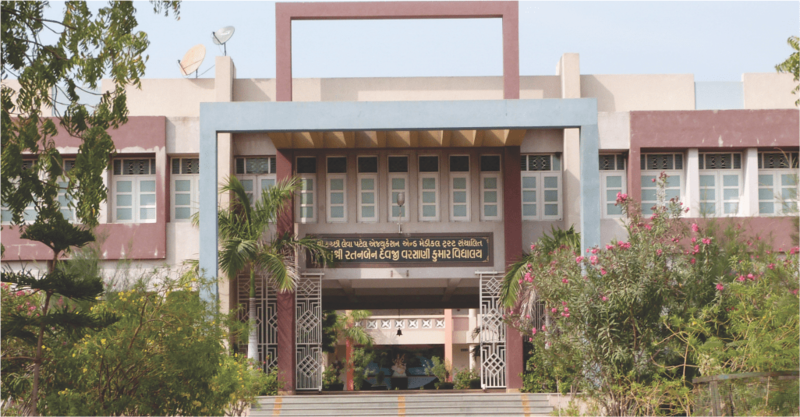 A wing of Shree Kutchi Leva Patel Kumar Vidhyadham was named as Laxmanbhai Construction Co. Chhatralay wing after its donor in 1998 - 99. 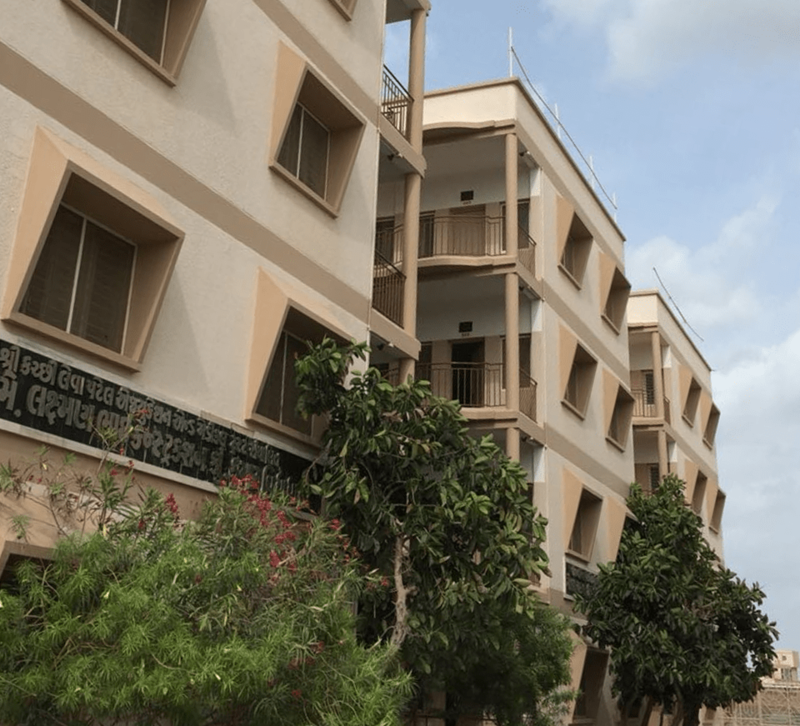 A new extended wing of Shree Kutchi Leva Patel Kumar Vidhyadham was named as Matushree Kunverben Karsan Ruda Halai Chhatralay wing in memory of late mother of Devshibhai Karsan Halai (Godpar). It was inaugurated in 2004 – 05. 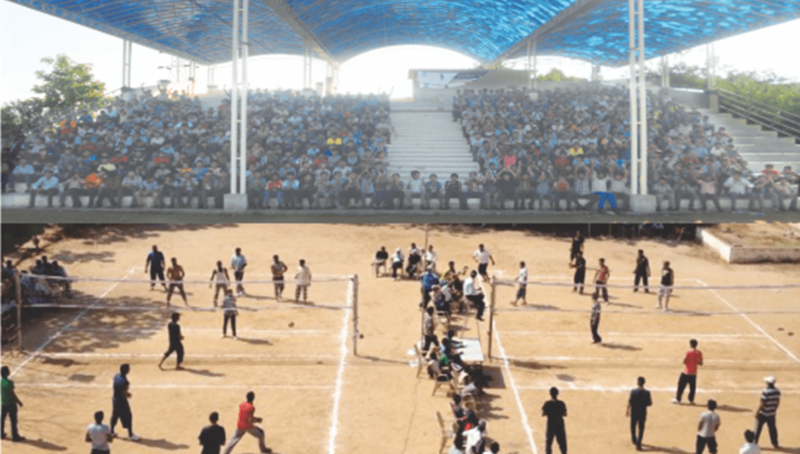 The need for a sports ground with all modern facility was felt to provide sports facility to our students. Muljibhai Lalji Pindolia of Kundapar donated a large sum in memory of his father to help fund this project in 2004 05.